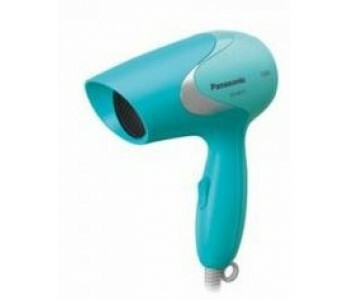 Rediff.com is offering Panasonic Hair Dryer Nd 11 worth Rs. 695 at Rs. 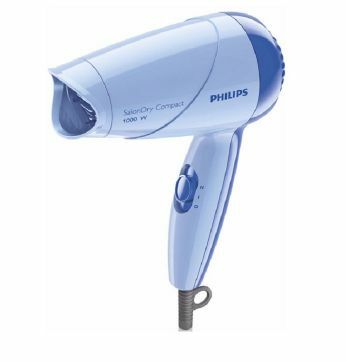 400 only with Free Shipping charges.